Tap into new target groups with Q free. Sometimes, customers don’t want to complete the entire circuit and would rather focus on specific areas of the body. In this case, Q free is the perfect solution to help you reach new groups of customers. 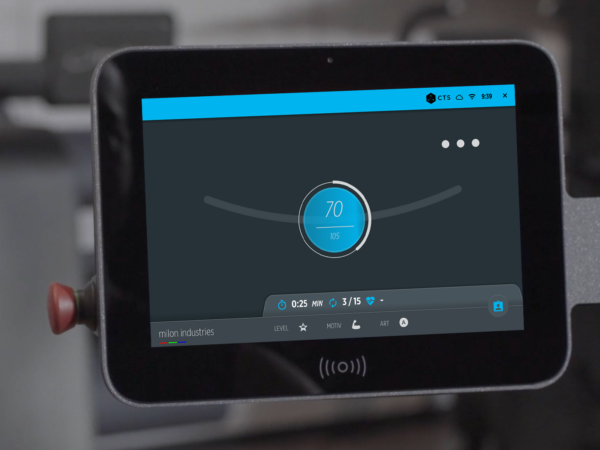 It’s ideal for users who would rather not train on mechanical equipment because they don’t want to miss out on the convenience that digitalized training offers. After logging in, the user can start training immediately – or they can take more time to move on to the next machine. 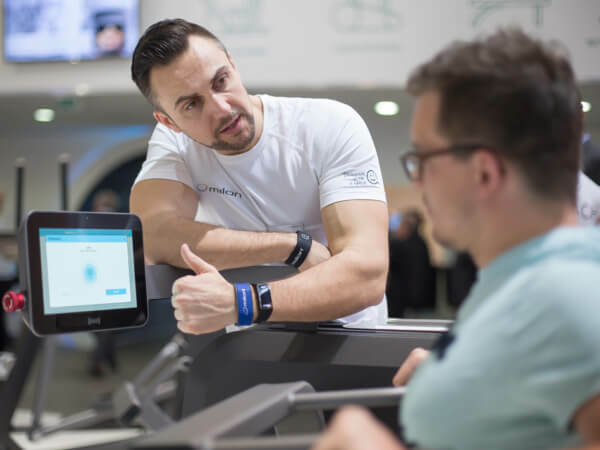 This also makes Q free highly suitable for physiotherapy practices and hospitals, as patients can take the time they need to switch machines. 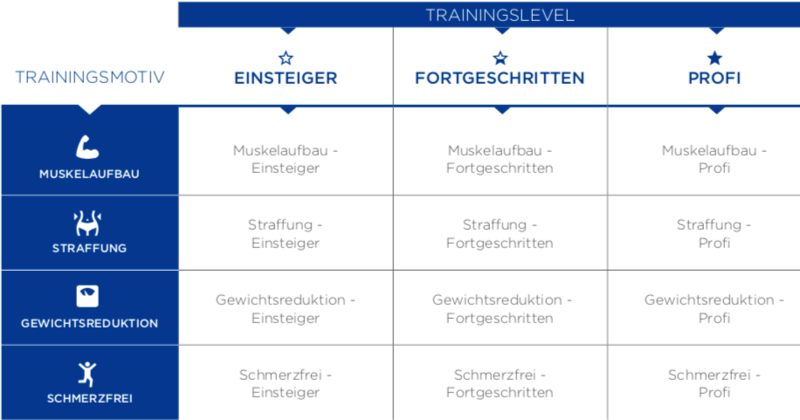 After the trainer and member have selected the right training regime and level, the most effective training plan is automatically equipped with the right training parameters (type of training, duration of workout and breaks, number of reps, rhythm, resistance). Boost your studio’s success with the best possible member support: Trainers and customers today don’t want to track training manually or use inconvenient printed training plans. Q free improves the training experience and the quality of support on the free training area for members and trainers alike. 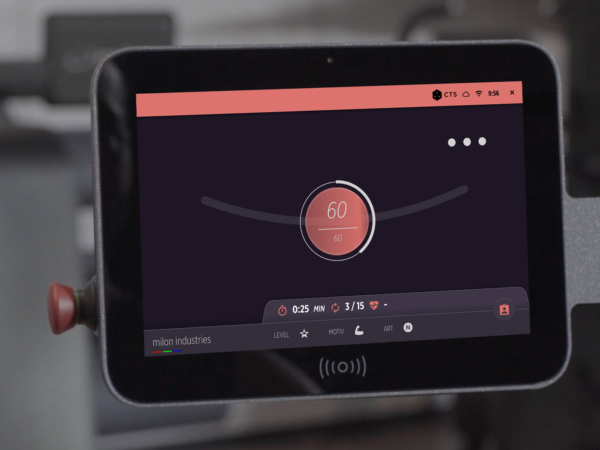 Making settings in milon CARE and handling the equipment itself has become much simpler. 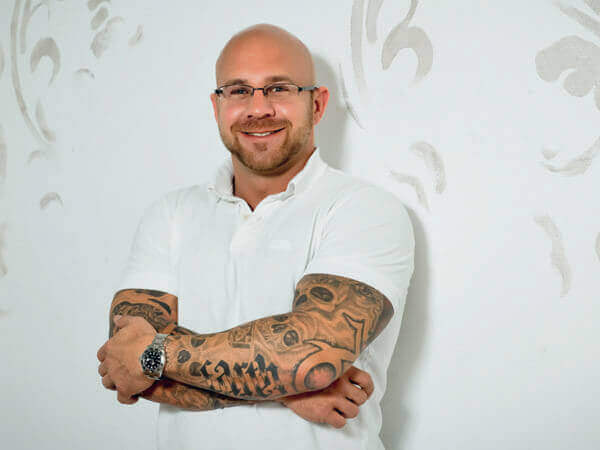 The aim is to offer highly streamlined training and documentation processes for both trainers and customers, so they have more time for what’s important. The milon CARE software includes nine training guides that are based on findings from the field of sports science. You can work together with a milon expert to tailor these plans to your target group if desired. This gives you as a studio operator the greatest possible freedom in how you manage your facility. Q free lets you quickly set up individual training plans and obtain a clear report of training results. 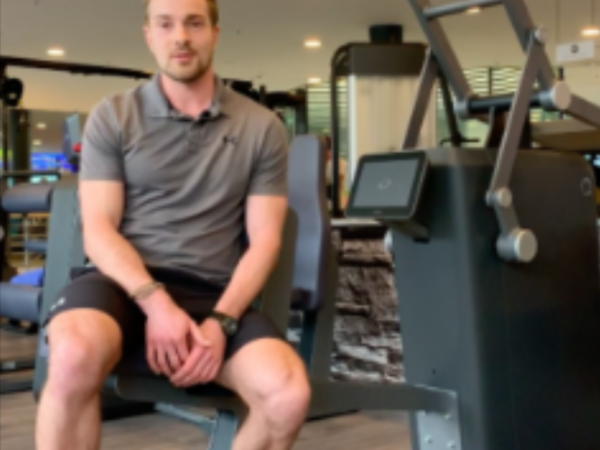 Plus, customer-specific training plans can be quickly and easily adapted together with the member right on the machine. This saves trainers significant amounts of time, which they can then use to support your members. And there’s no question that satisfied trainers and members are the basis of every successful facility. 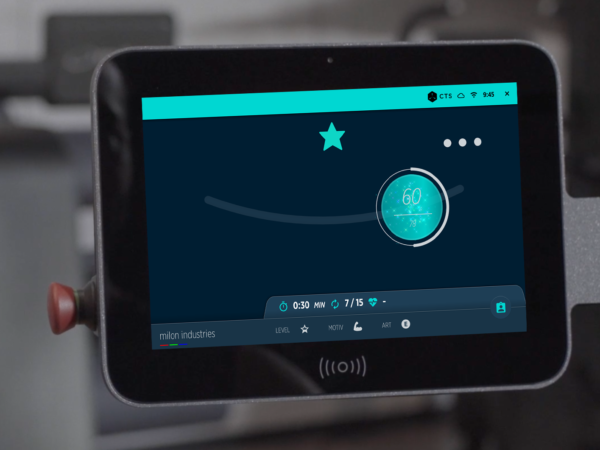 Plus, each user can monitor their own training, because all their data is clearly displayed in the milon ME app as usual at milon. 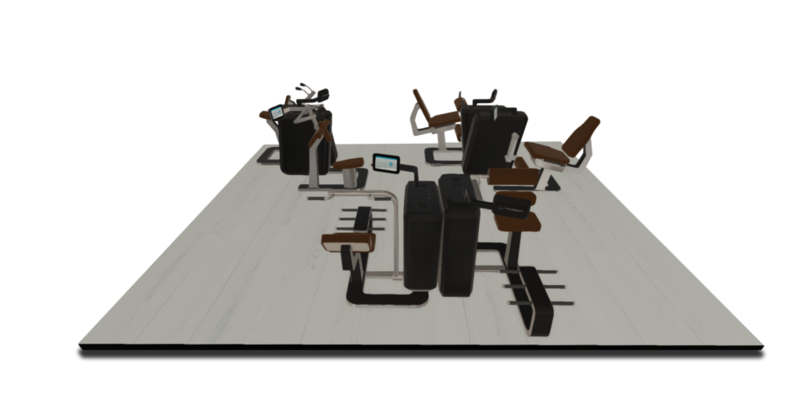 This means that every piece of equipment they use for training in Q free mode automatically appears in their personal training plan along with the completed training units. 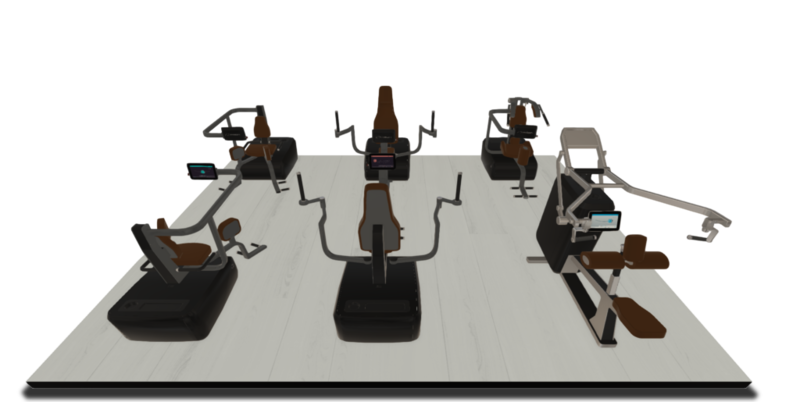 All Q equipment is designed for four different types of training, so members have access to a wide range of training incentives and variations. Users at the advanced level and above can freely select the type of training at the beginning of the training unit. The training resistance is increased in the eccentric (muscle lengthening) phase of movement, making training more effective in comparison to training with a constant weight by utilizing the muscles, tendons, and ligaments in an ideal way. This enhances muscle strengthening by up to 30% in half the training time. Equipment as a training partner. No matter whether the user’s power increases or decreases: The training weight adjusts to the exerted force automatically and in real time. If the muscles become tired, the equipment reduces the resistance; if they become stronger, the user is given a higher resistance – completely automatically. Resistance is varied in every phase of motion at a uniform speed. This ensures that full strength is applied throughout the entire rep. All motion segments are performed with an equal amount of power. The concentric (muscle shortening) and eccentric (muscle lengthening) loads are identical. In other words, training is performed with constant weights in both directions. The right training parameters are automatically loaded on the equipment when the training regime and level are selected. 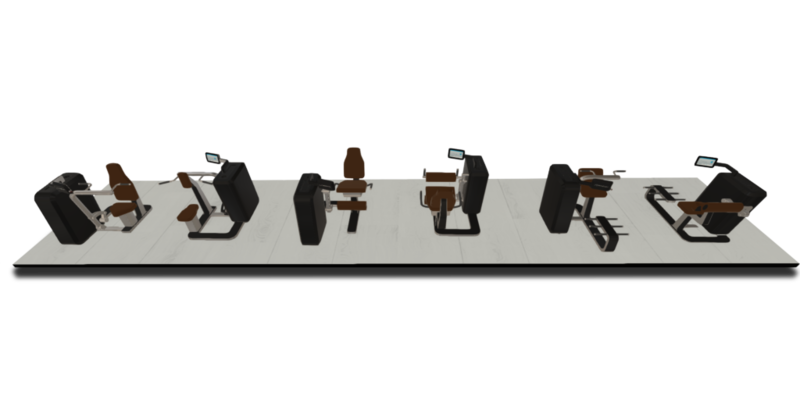 It takes just seconds for the machine to independently set the appropriate seat height, ROM settings, and the right training resistance. This prevents exercises from being performed incorrectly, as often occurs with fully mechanical equipment. The right training resistances are also calculated for the user on the equipment based on an initial strength test. The user can carry out this strength test anytime on their own or after completing each level of the training guide if they wish. Plus, the integrated milon pendulum guides the user safely and effectively on all Q equipment. Q free also covers the cardio equipment in the Q series – so users can truly benefit from maximum freedom. They can choose between the popular “performance-controlled” and “heart-rate-controlled” training modes here. For highly motivated members. Thanks to Q free, you can offer your customers even more workout variations. 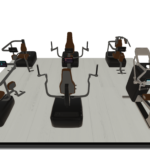 In addition to the typical milon approach of training in sets in a Q circuit, your members can also benefit from ways of organizing training that include using stations, super set training, or super set training for antagonist muscles – depending on their training philosophy and experience. The choice is yours, depending on the available space and your members’ specific needs. 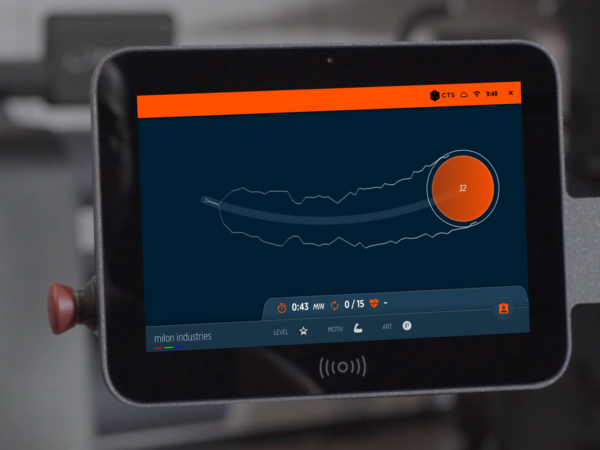 Q free lets you set up your very own combination of equipment. “We started with the prototype in January of last year and were also involved in the development process. We shared our input with milon with respect to making the entire system a bit simpler and more customer-friendly, and we’ve now achieved very good level. Thanks to Q free, we were also able to move a few members over from the traditional equipment area to the Q free area. These customers like free training but also enjoy the advantages that electronically controlled equipment offers.